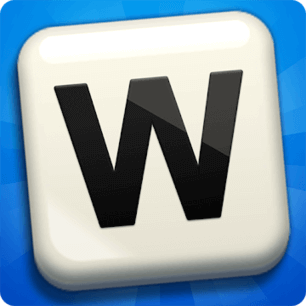 “Word Champion” is new word puzzle game that makes you think outside the box. Some features of this game are totally different from what you have seen so far in word-based games. You have to drag and drop letters in order to form words. So different from other word games where you are just given a bunch of letters from which you have to make words. If you started to play Word Champion, you liked the game so much that you continued playing it until you got stuck at Word Champion Mozart level 12. Don’t worry, you are in the right place because we have the answers to this level and also to all the other categories. Just read on. Get back to Word Champion Mozart for more answers to this category. If you are searching answers to another category, jsut go back to the homepage of Word Champion answers and select another category from the list. It has taken us a lot of time to solve and add all the answers of Word Champion game in this website. If you want, you can help us by bookmarking and sharing this website with your friends. Thank you in advance.